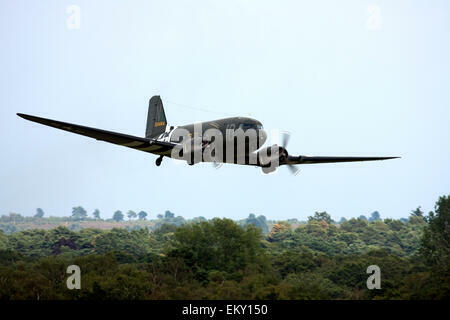 Douglas C-47A Skytrain DC-3 at Farnborough International Airshow 2014. 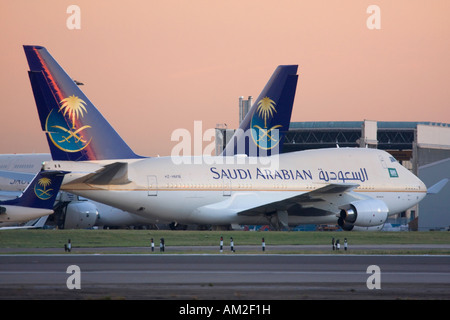 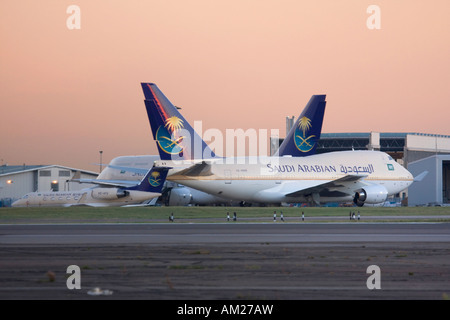 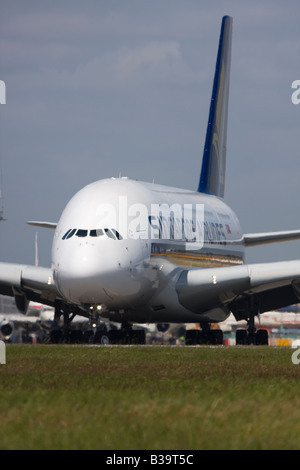 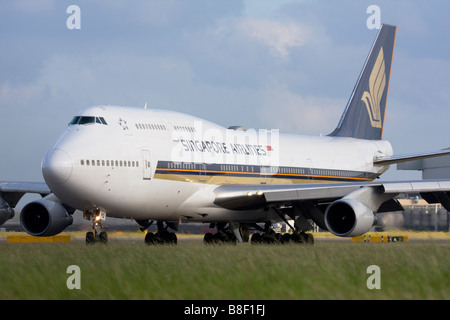 Singapore Airlines Boeing 747-412 taxiing for departure at London Heathrow airport. 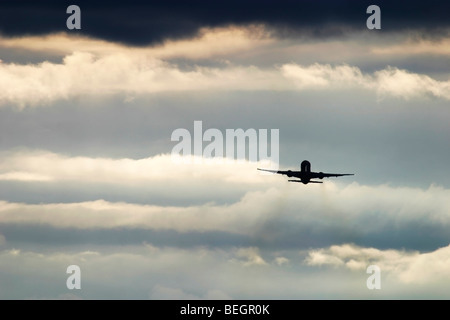 Plane in flight in a dramatic cloudscape. 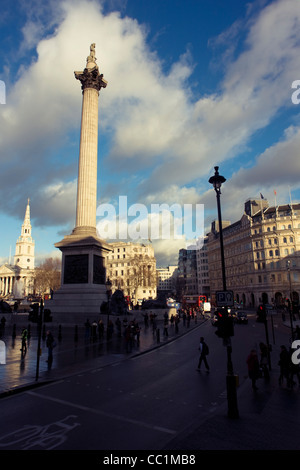 Nelson's Column monument in Trafalgar Square, central London, England, United Kingdom. 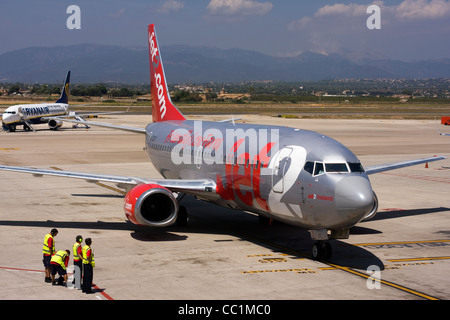 Jet2 Boeing 737-330 at Palma de Mallorca, Son Sant Joan Airport, Spain. 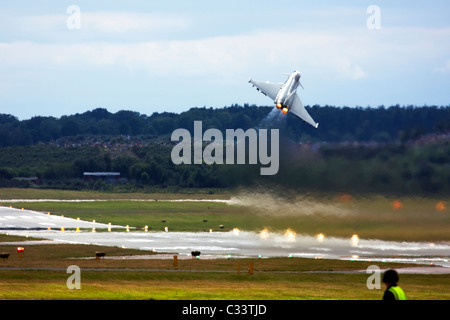 Royal Air Force Eurofighter EF-2000 Typhoon F2 powerful take off at Farnborough International Airshow 2010, UK. 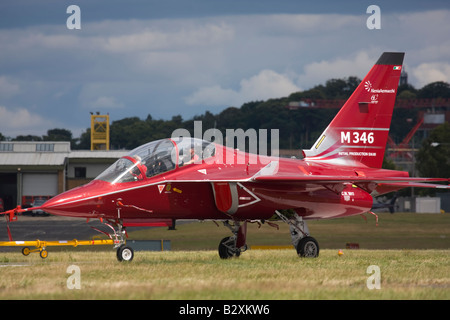 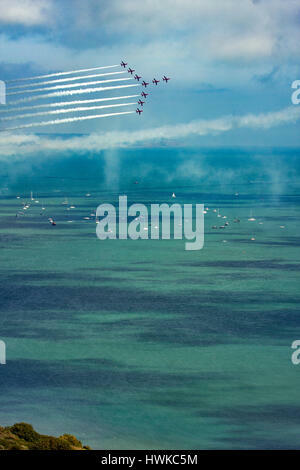 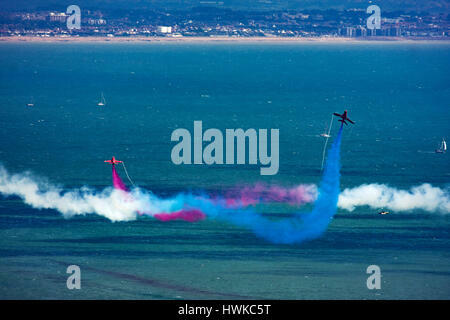 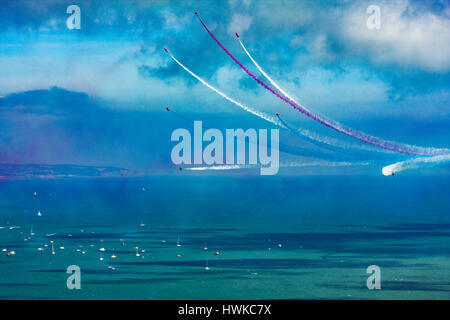 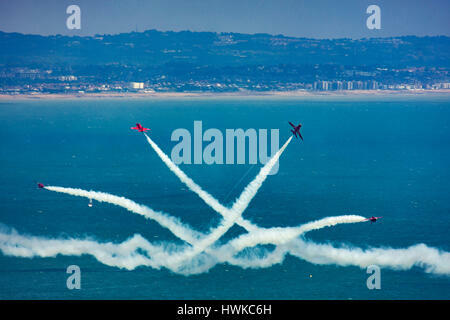 AleniaAermacchi latest M-346 advanced trainer displayed at Farnborough International Airshow 2008, United Kingdom. 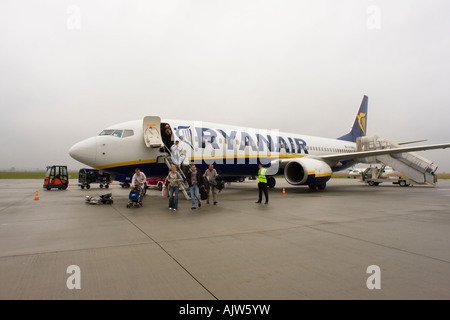 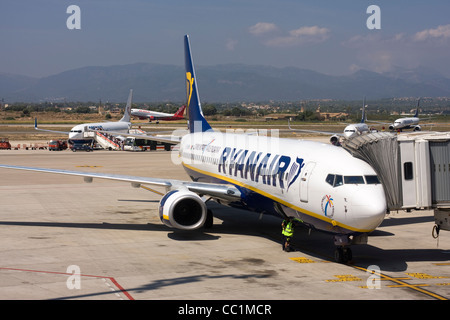 Ryanair Boeing 737-8AS at the airport gate. 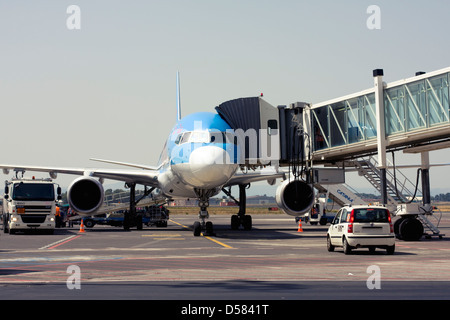 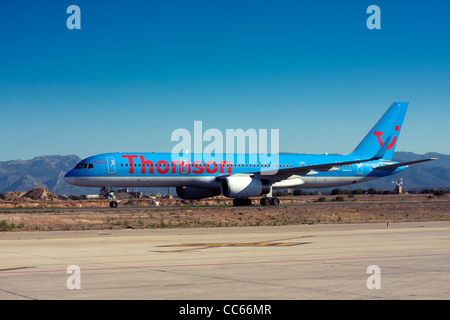 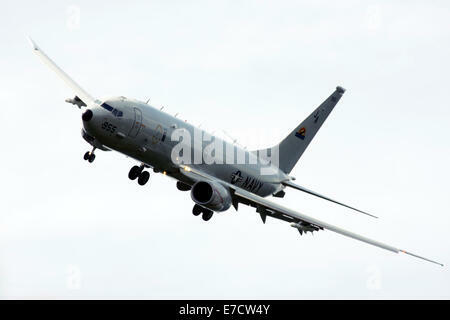 Palma de Mallorca, Son Sant Joan Airport, Spain. 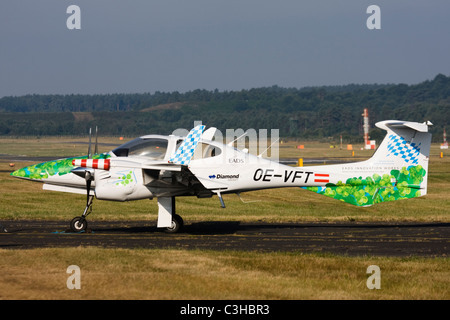 Diamond Aircraft Industries bio-fuel powered Diamond DA-42 Twin Star aircraft at Farnborough International Airshow. 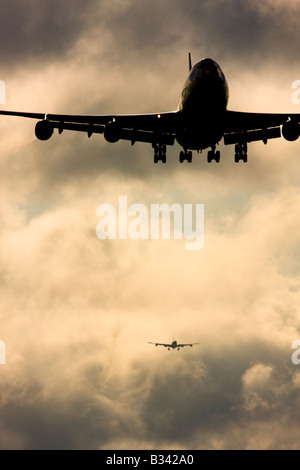 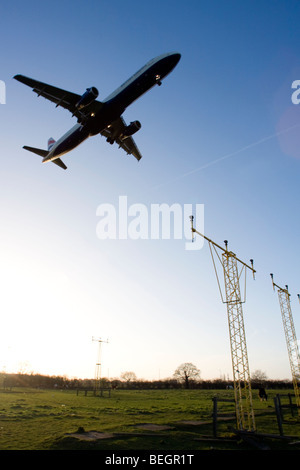 Low angle view of commercial aircraft flying over approach lights. 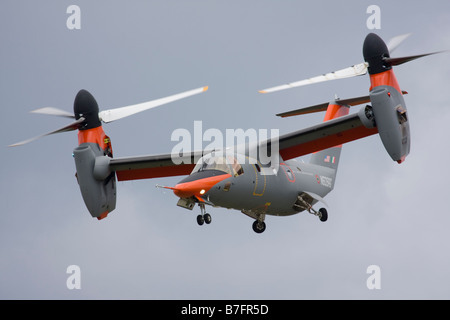 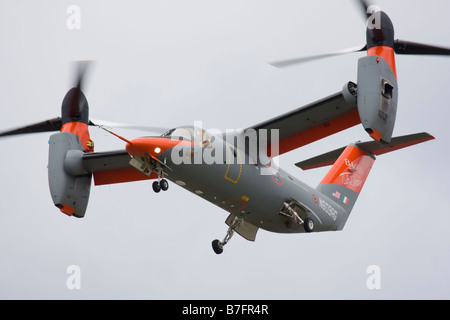 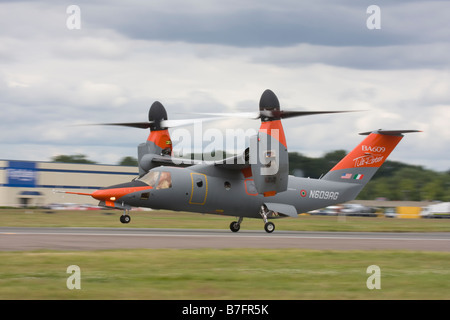 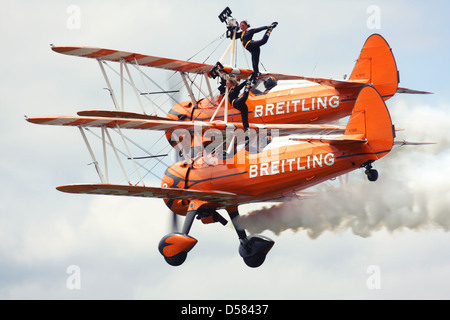 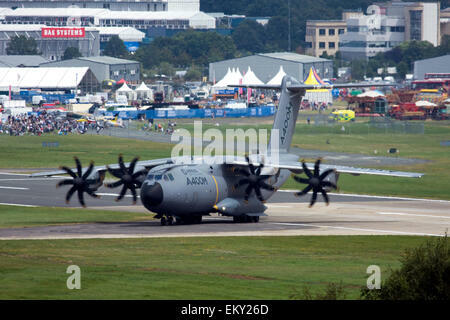 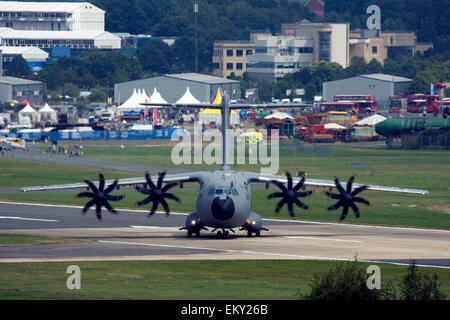 Bell/Agusta BA609 civil twin-engined tiltrotor VTOL aircraft at Farnborough International Airshow 2008, England, UK. 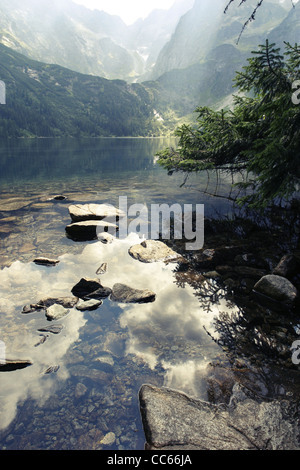 Morskie Oko 'Marine Eye' Lake, Tatra Mountains, Poland. 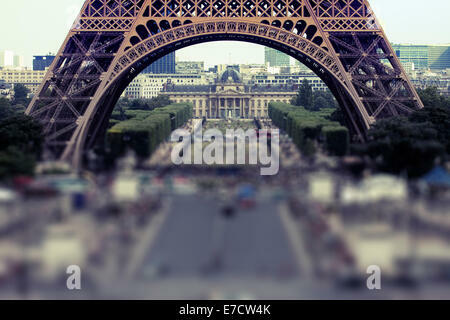 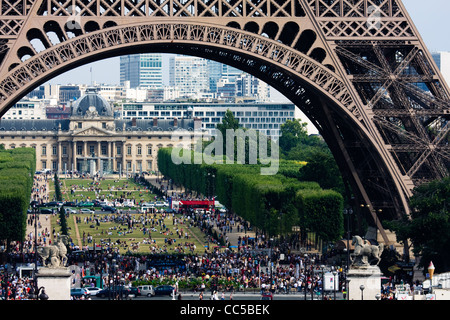 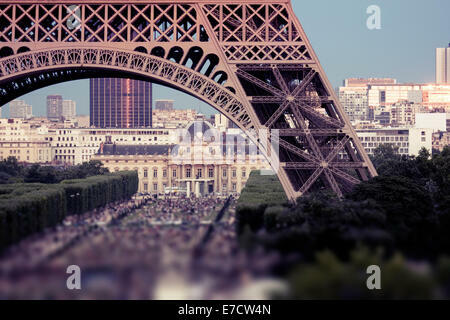 Crowds under Eiffel Tower and on Champ de Mars, Paris, France. 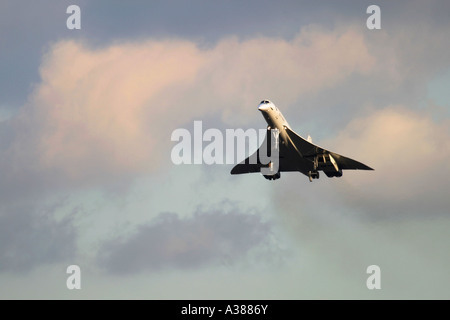 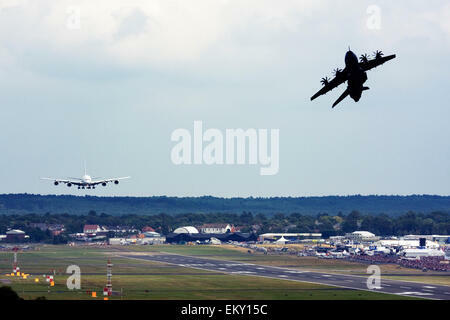 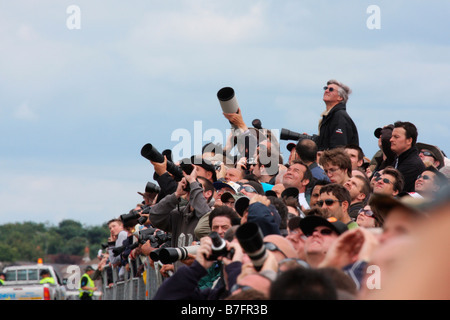 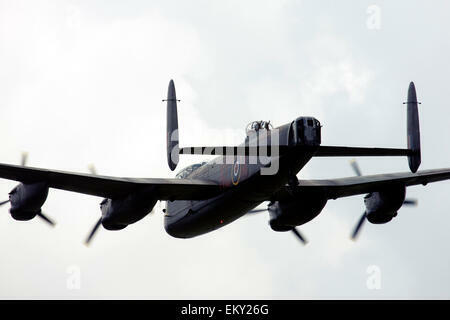 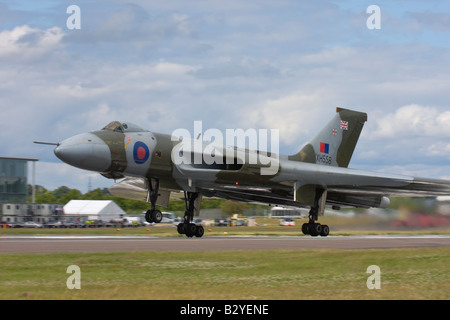 Avro Vulcan bomber taking off at Farnborough International Airshow 2008, England, United Kingdom. 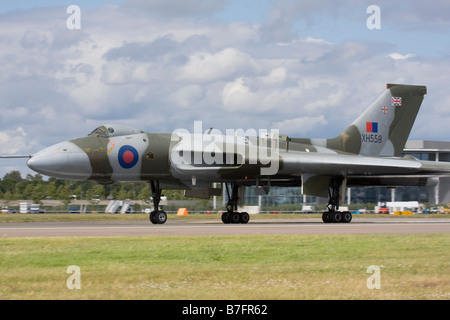 Avro Vulcan bomber landing at Farnborough International Airshow 2008, England, United Kingdom. 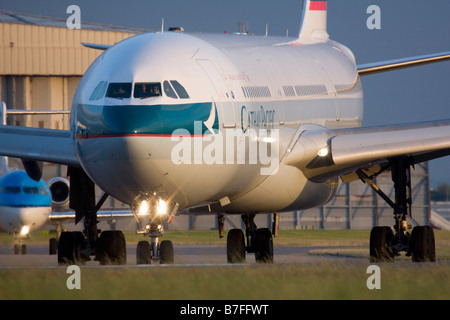 Cathay Pacific Airways Airbus A340-313X at London Heathrow airport. 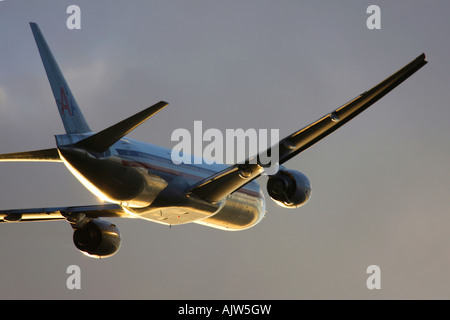 American Airlines Boeing 777 just after take off in reflecting sunset light at Heathrow Airport, London, England, UK. 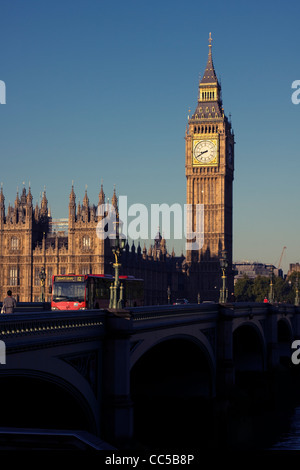 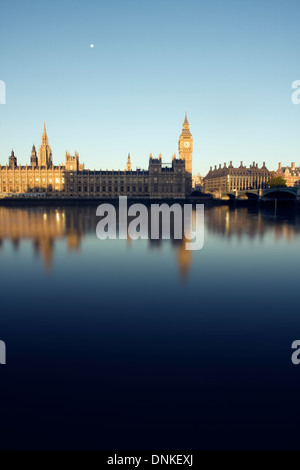 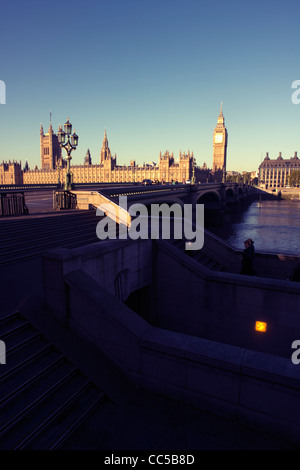 Big Ben and the House of Parliament on an early morning in London, England, United Kingdom. 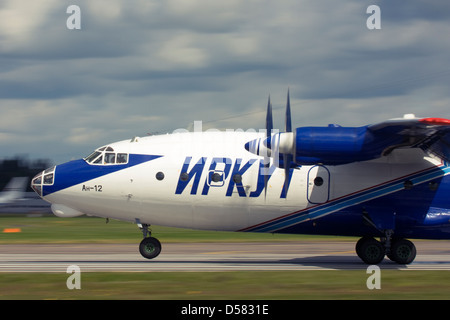 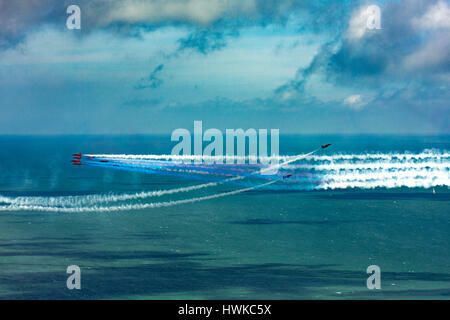 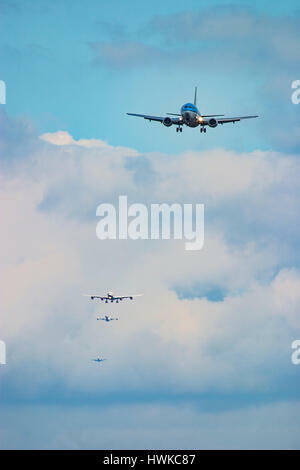 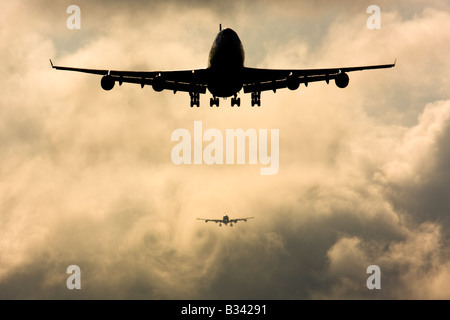 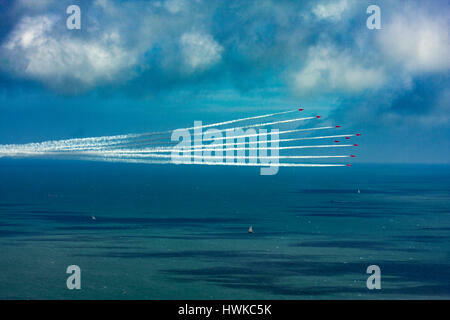 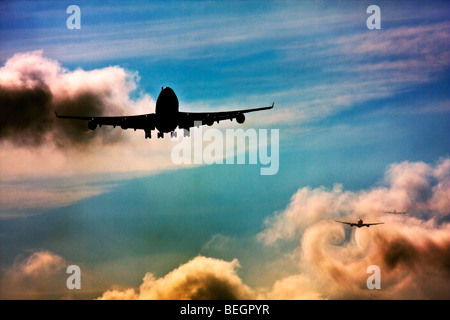 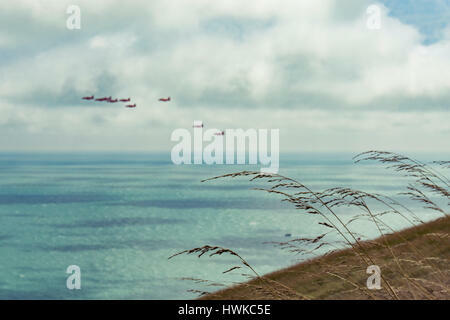 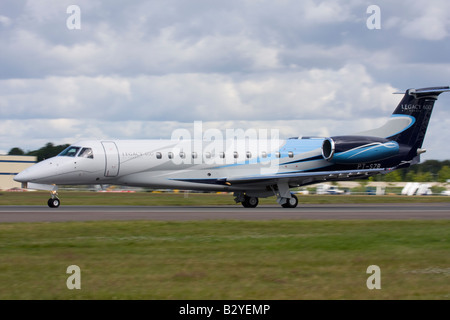 Wake turbulence forms behind aircrafts as they passes through the clouds when descending for landing. 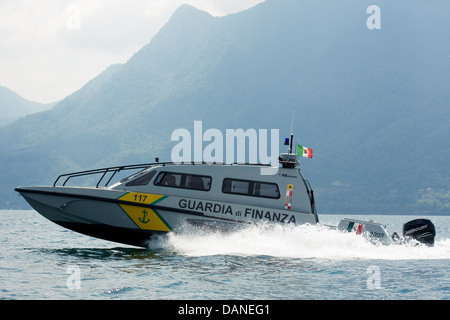 High speed patrol boat FB Design of Guardia di Finanza on Swiss/Italian border, Lake Maggiore. 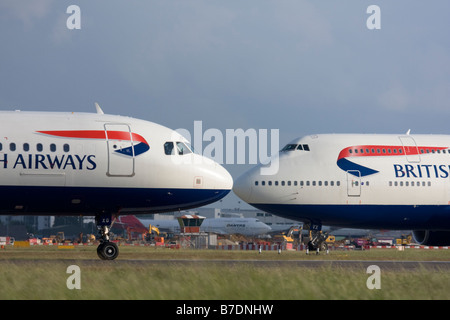 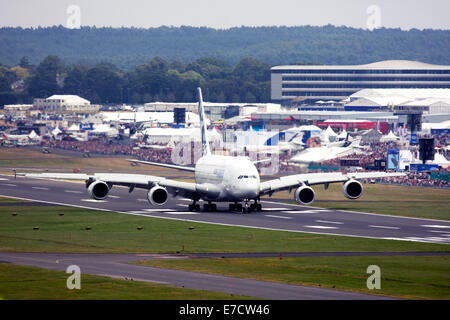 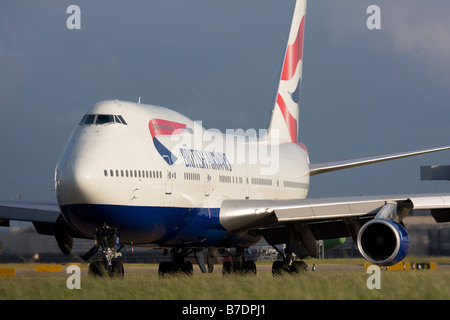 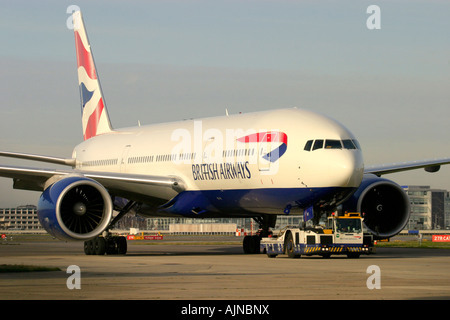 British Airways Boeing 747 at London Heathrow airport. 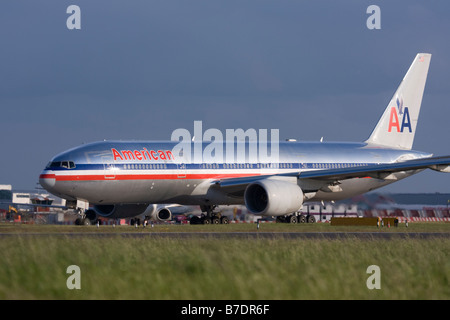 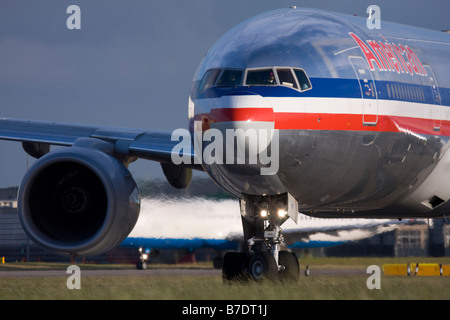 American Airlines Boeing 777-223/ER taxiing for departure at London Heathrow airport. 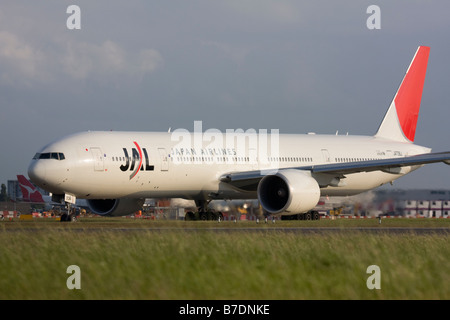 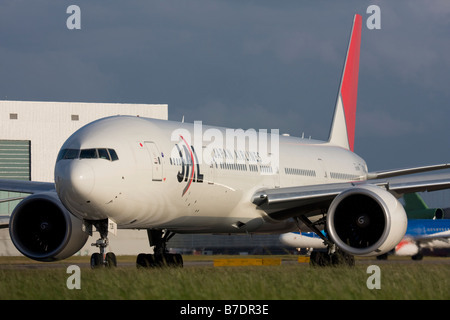 Japan Airlines - JAL Boeing 777-346/ER taxiing for departure at London Heathrow airport. 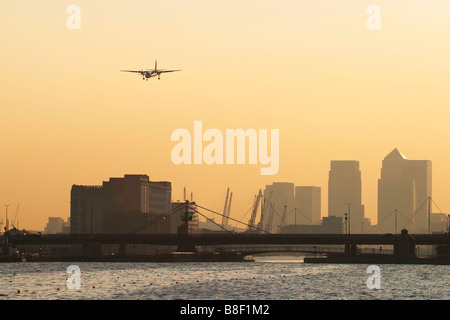 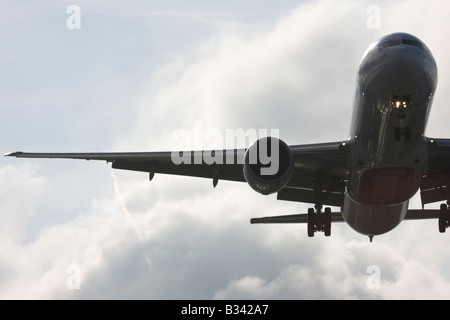 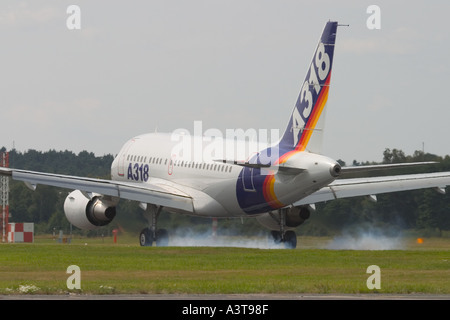 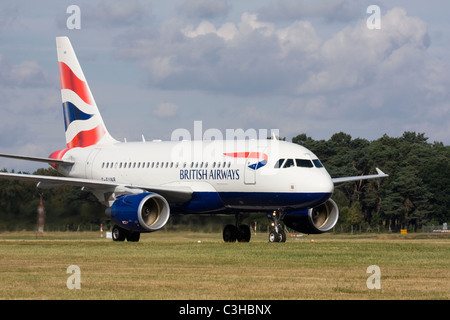 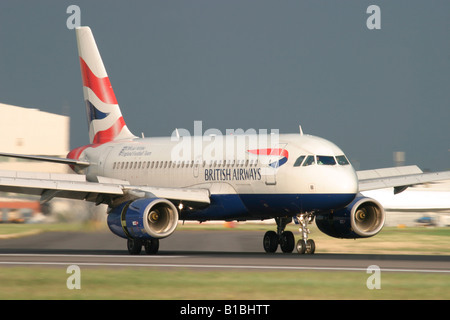 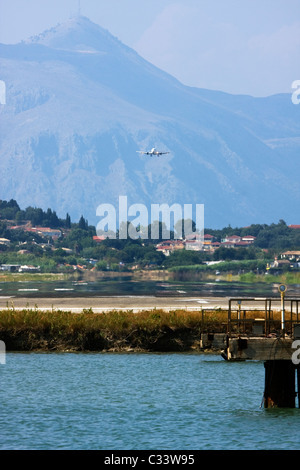 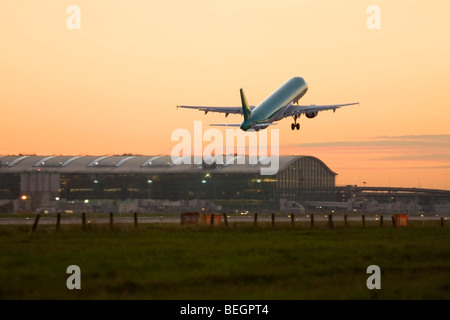 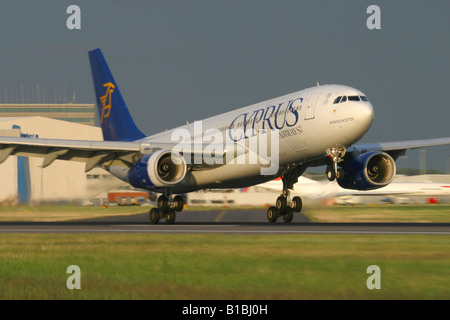 British Airways Airbus A319-131 landing at London Heathrow Airport, England, United Kingdom. 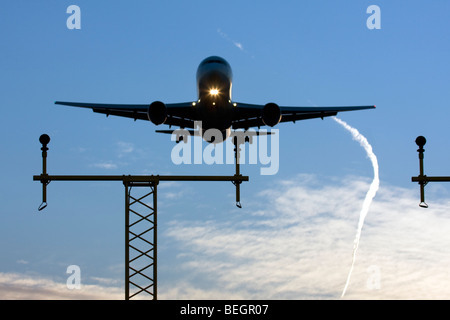 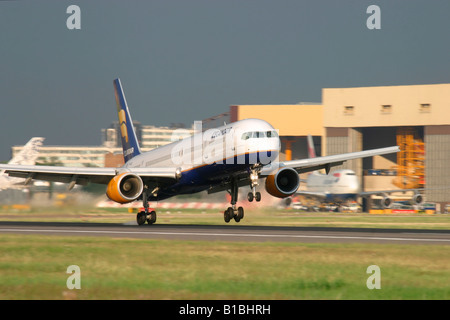 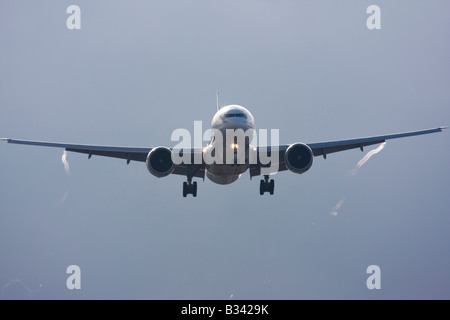 Icelandair Boeing 757-208 landing at London Heathrow Airport, England, United Kingdom. 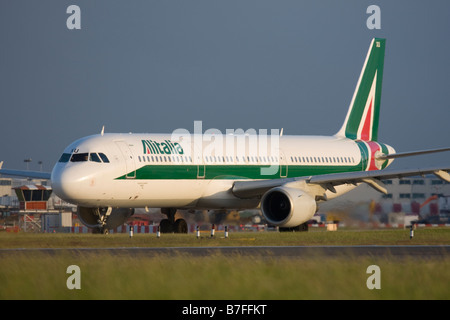 Alitalia Airbus A321-112 taxiing for departure at London Heathrow airport. 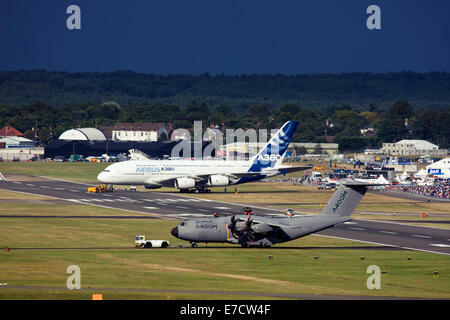 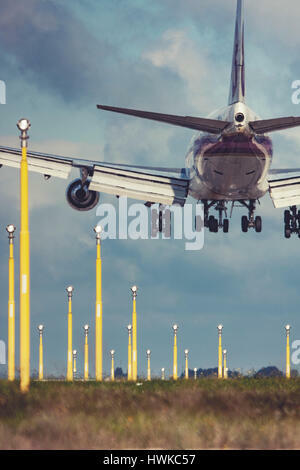 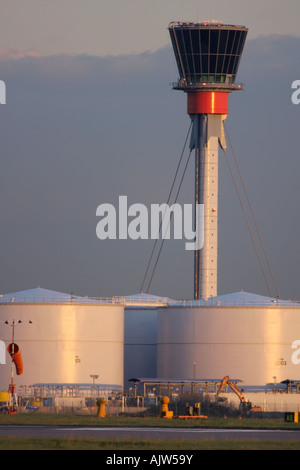 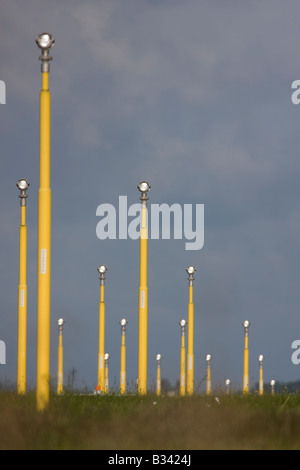 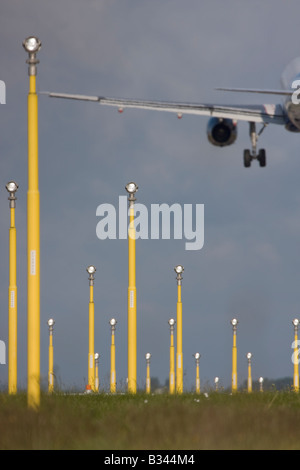 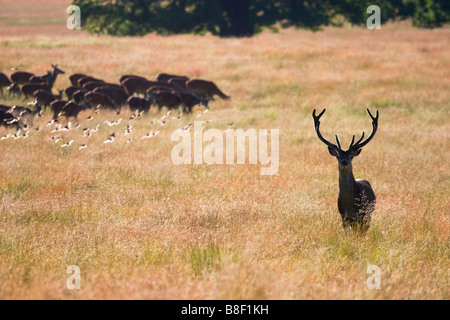 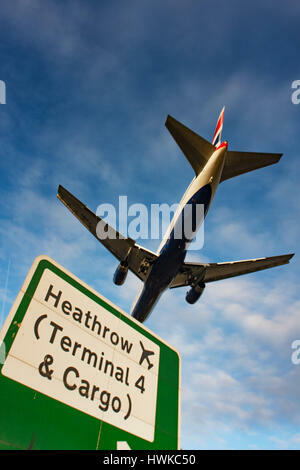 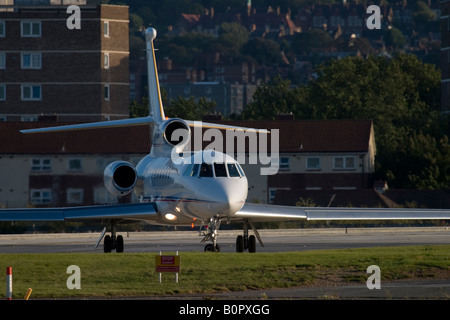 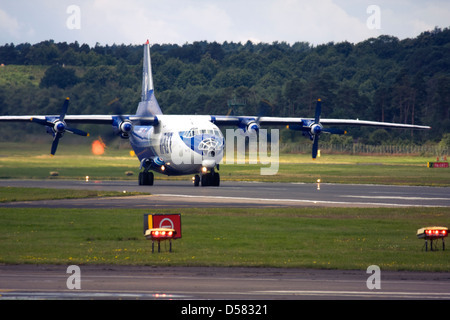 London Heathrow Airport landing lights. 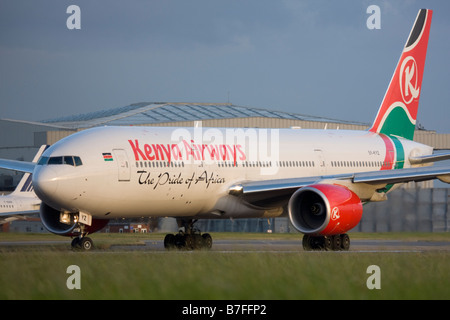 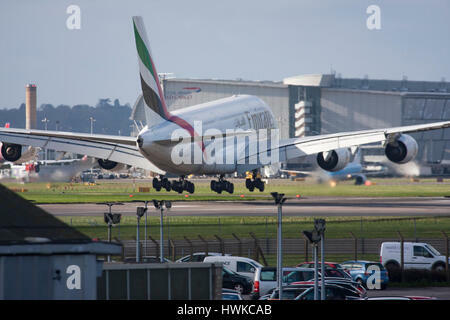 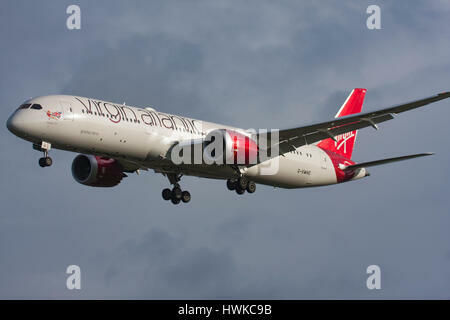 Kenya Airways Boeing 777-2U8/ER at London Heathrow airport. 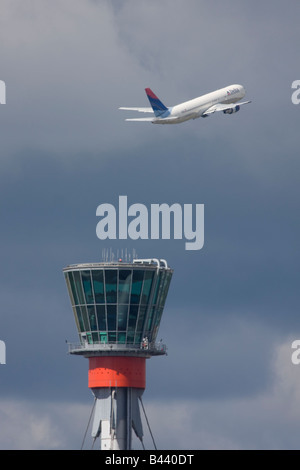 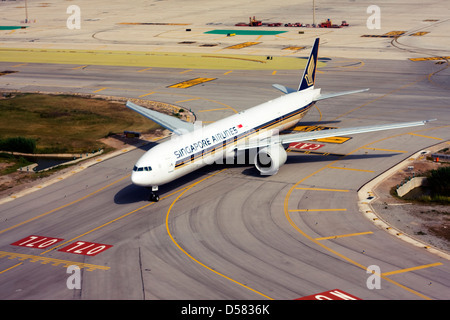 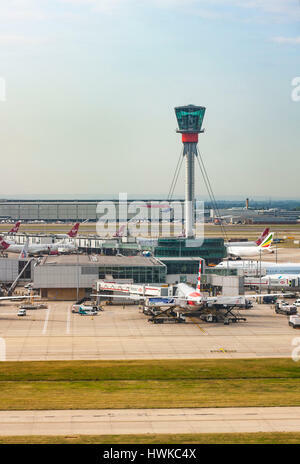 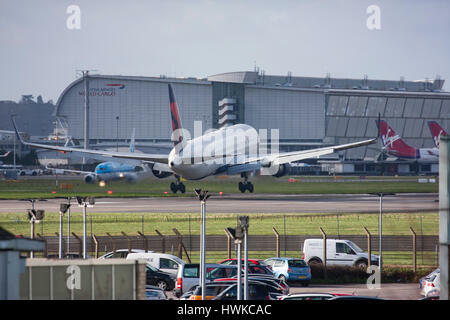 Delta Air Lines Boeing 767-332/ER taking off in the background of London Heathrow control tower. 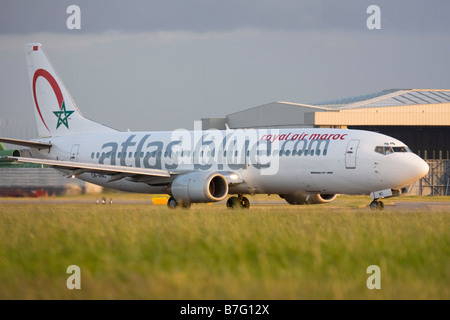 Atlas Blue (Royal Air Maroc - RAM) Boeing 737-4B6 at London Heathrow airport. 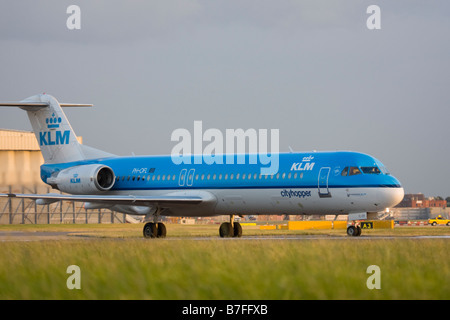 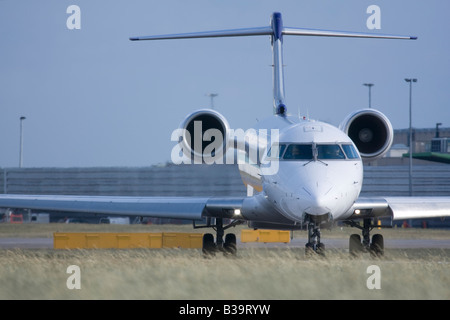 KLM Cityhopper Fokker 100 (F-28-0100) at London Heathrow airport. 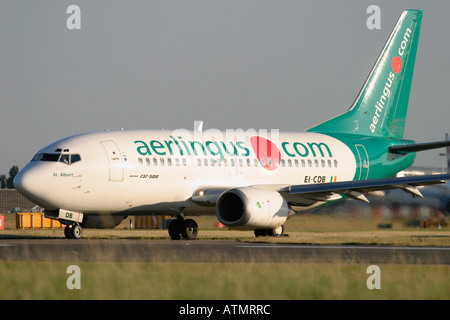 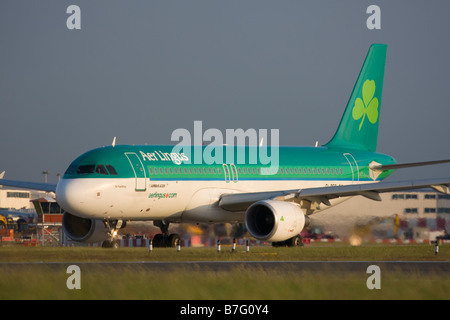 Aer Lingus Airbus A320-214 taxiing for departure at London Heathrow airport. 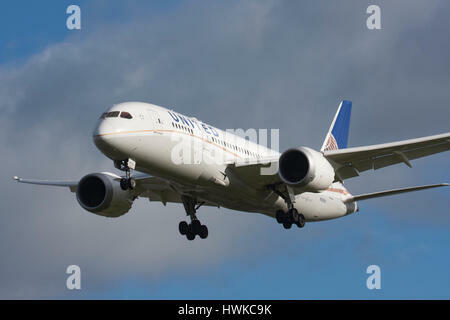 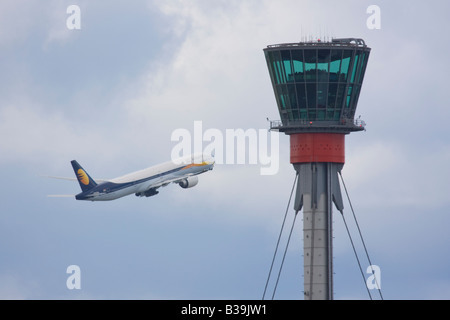 Jet Airways Boeing 777-35R/ER taking off in the background of London Heathrow control tower. 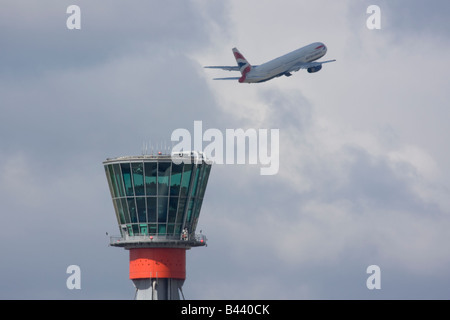 Northwest Airlines Airbus A330 taking off in the background of London Heathrow control tower.